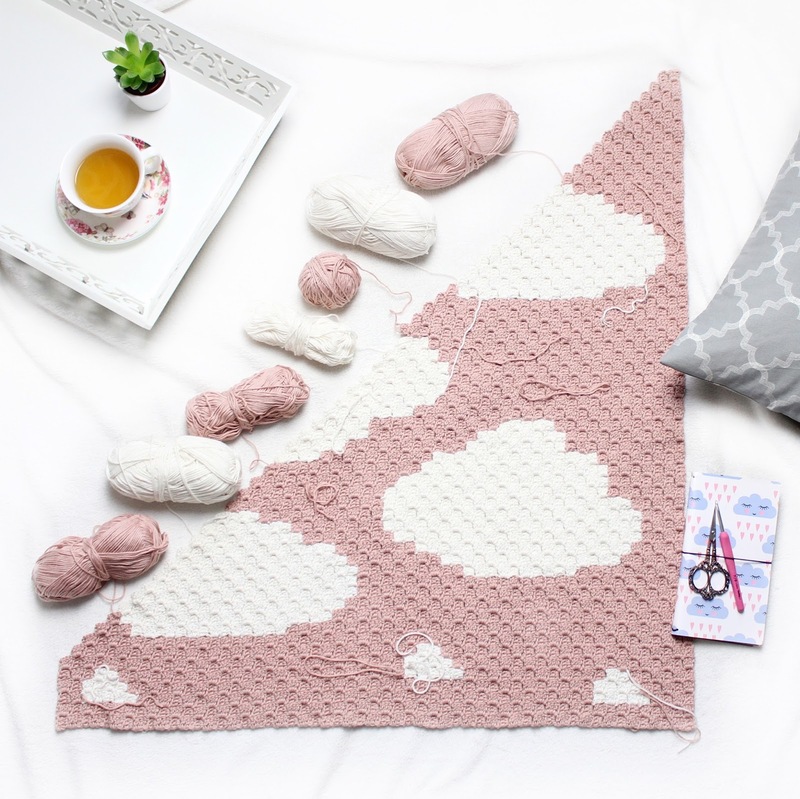 Beautiful corner to corner cloud blanket and chart from Kikalite. 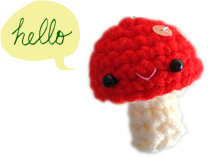 If I conjure up enough patience, I will make these. Beaded earrings how‐to from How Did You Make This? 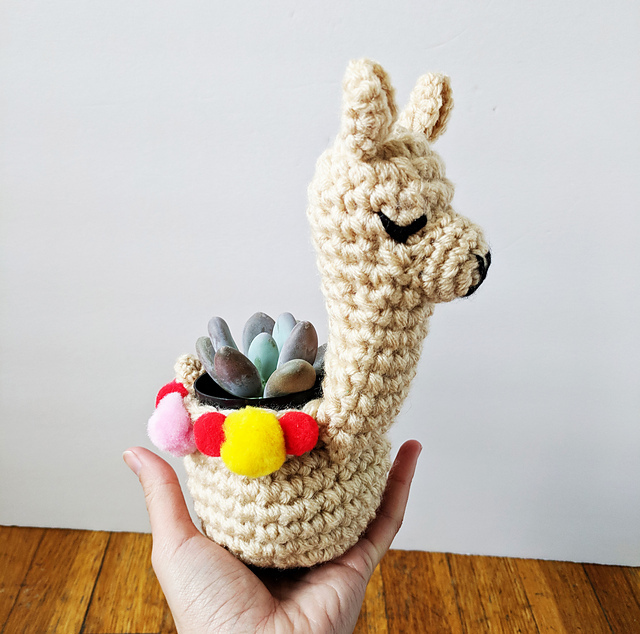 We never grow tired of llamas <3 Video tutorial from Picot Pals. Also from Picot Pals, Iceland poppies! They’d make great brooches wouldn’t they? These made from, can you guess it? — hot glue sticks! Tutorial from AdTech, the company that makes the glue sticks. This one’s a planter! <3 paid pattern by Hello Happy on Ravelry. Happy Thursday, and have a lovely weekend, everyone!